Price: $355 with FREE SHIPPING! Explore your creativity with the Samsung Galaxy compact digital camera as it comes with professional shooting modes and editing features. 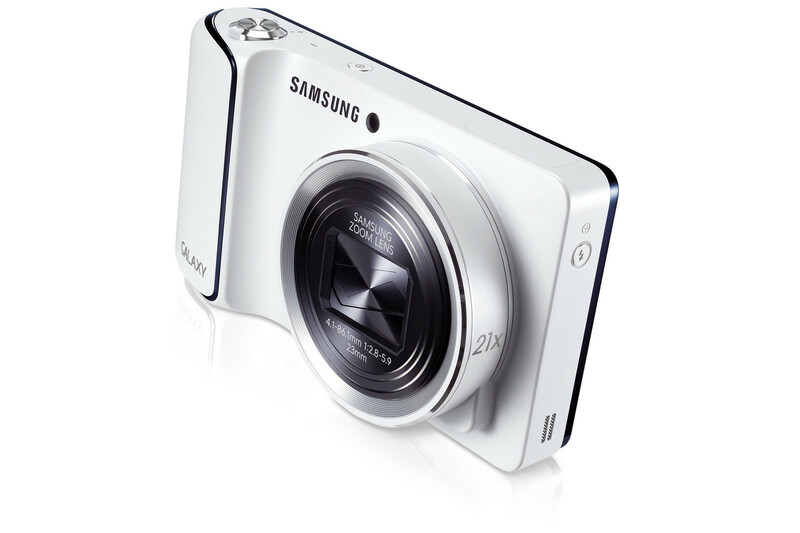 The 4.77-inch HD super clear touch display in this white Samsung Galaxy digital camera lets you compose and review your shots and also gives you easy access to menu options. Moreover, stay connected with your family and friends no matter where you are as this compact digital camera supports Wi-Fi technology. Featuring an auto-cloud back-up feature, this Samsung Galaxy digital camera automatically saves all your precious pictures. With the movie wizard feature in the Samsung Galaxy digital camera you can create stunning videos. What’s more, you can easily edit your pictures on-the-go as this Samsung Galaxy digital camera features a remarkable set of 65 powerful editing features. Grab it while supplies last!